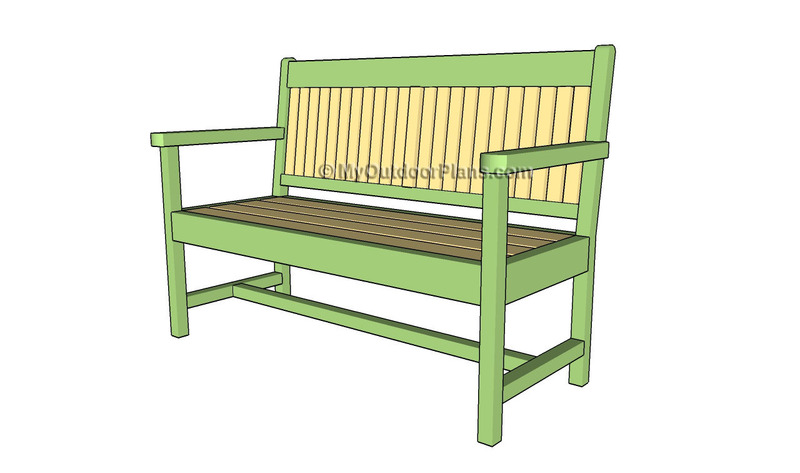 This woodworking project is about diy backyard projects. If you want to add value to your property, you should consider building woodworking projects for you backyard. Invest in high quality materials and plan every step of the project with attention. Lock all the components together with attention and double check all the joints to make sure they are rigid and durable. Before starting the actual construction of the wooden wood fence, we recommend you to choose the right design and proper plans for your needs. If you want to make a bold statement, then you should consider using 6×6 posts. In addition, invest in quality materials such as cedar, pine or redwood, as regular pressure-treated lumber might look a little too dull, although it is the most affordable choice. The first project that you could build for your family is about a beautiful wooden bird house. 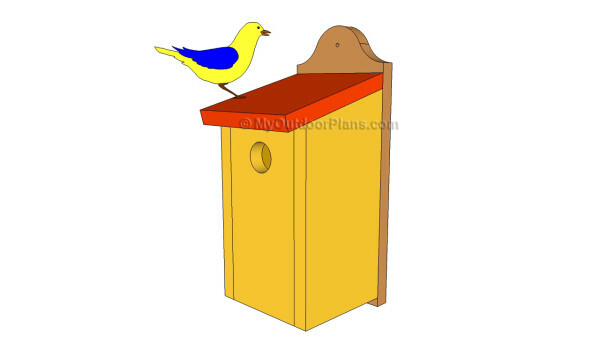 As you can easily notice in the diagram, a birdhouse is a simple structure but with a very appealing design. If you have kids you can involve them in the project and pass down several important woodworking skills. There are many birdhouse plans to choose from, so make you you know what bird you are trying to attract before starting the actual construction. 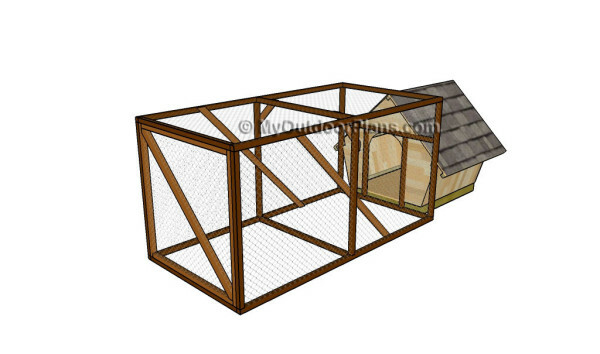 If you have dogs, you can have the opportunity to enhance your property by building an amazing dog kennel or run. The best part of these backyard doghouse projects is that you can get the job done in a professional manner, while keeping the costs under control. If you know the basic woodworking techniques, you can save money and build something with your own hands. 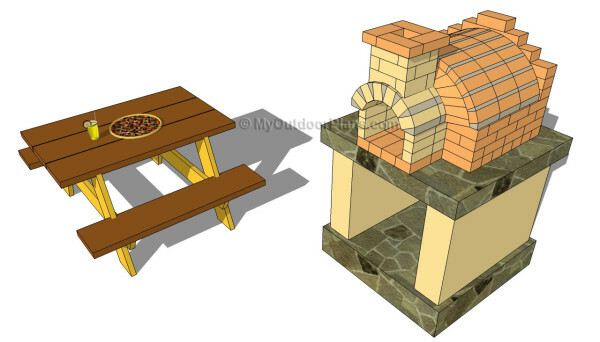 If you like to organize parties with your friends in your own backyard, you should consider building a brick bbq. Taking into account the wide variety of sizes and designs you can choose from, we recommend you to plan everything with attention and to invest in the best materials you can afford. Although you might spend more money than planned, the initial investment will pay off on the long run. Just make sure you follow the local building codes before choosing the location for the brick bbq. 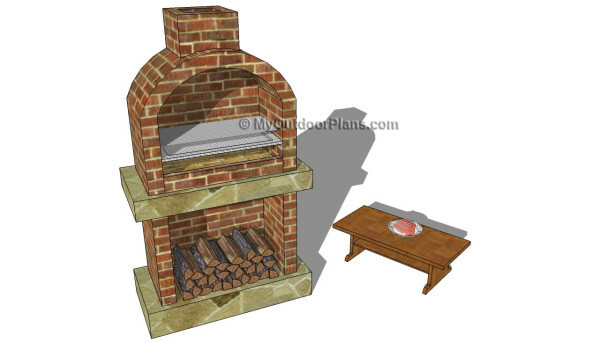 Alternatively, you can build a nice pizza oven to your backyard, if this project is more appealing to you. In order to get the job done in a professional manner, we recommend you pour a concrete foundation with a high elevation. Align everything with great attention and with follow these instructions to get the job done in a professional manner. Invest in quality brick, otherwise the oven will not retain the heat properly. 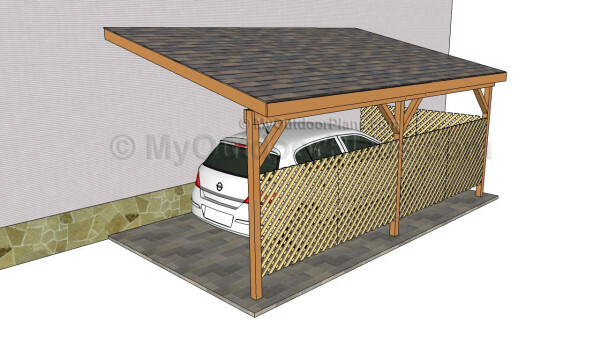 If you have a large backyard and you want to protect your cars from wind, snow or rain, we recommend you to build a simple carport to your property. There are many types of carports you can build, starting with attached structures up to double free-standing constructions. Irrespective of the carport plans you choose from, you need to get a building permit from the town hall. 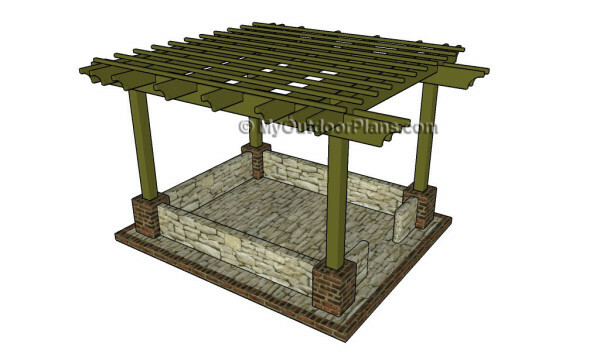 Adjust the size and the design of the carports to match the style of your house. On the other hand, if you enjoy spending time in your workshop, you need to build a workbench. 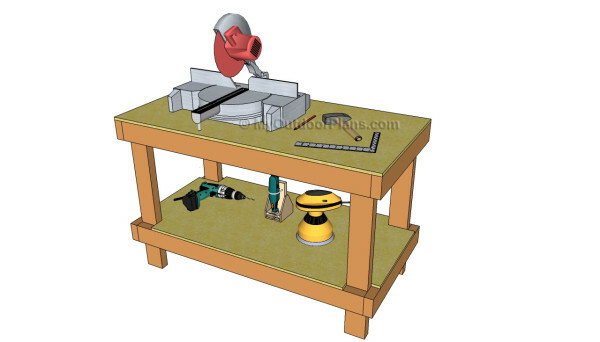 In this manner, you will save time and organize all your tools in a professional manner. Select the right plans for your needs and add braces to the piece of furniture, in order to add strength to the bench. Make sure the corners are right-angled and smooth the edges with sandpaper. Building a wooden planter is one of the easiest ways to enhance the look of your property. There are many planter designs you can choose from, so you should take a look over the alternatives before selecting the right planter plans for your needs. 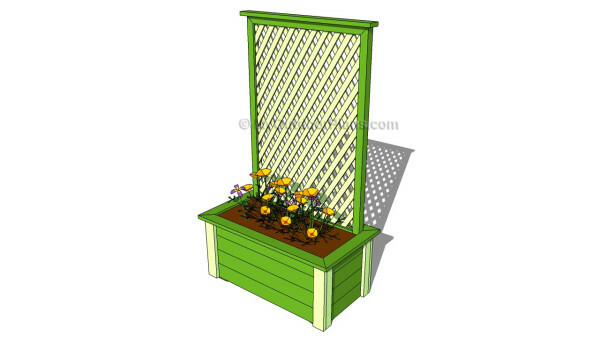 If you want to grow climbing plants, you should add nice trellis to the back of the wooden planters. Finish the exterior of the planter in order to get a professional appearance. 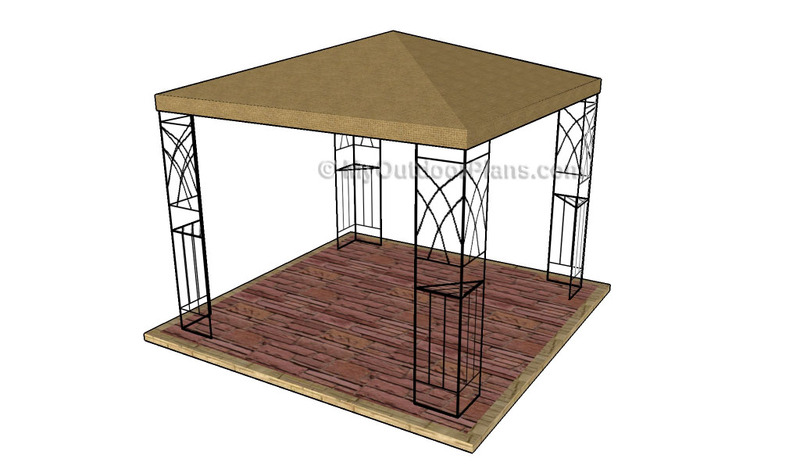 A free standing pergola, a gazebo or an arbor will enhance the look of your garden, so you should consider building one structure. If you want to get the job done by yourself, you will save a significant amount of money that you can invest in better materials. Plumb the posts with a spirit level and make sure the support beams and the rafters are perfectly horizontal. 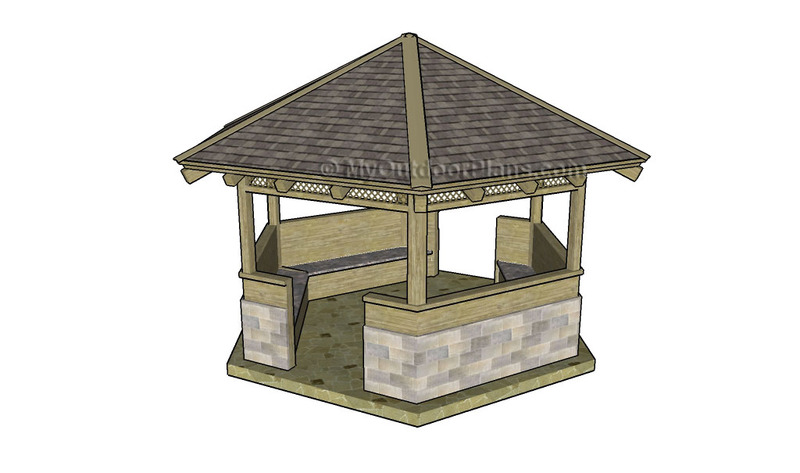 After choosing the right pergola plans for your needs, you should to make sure they comply with the local building codes. 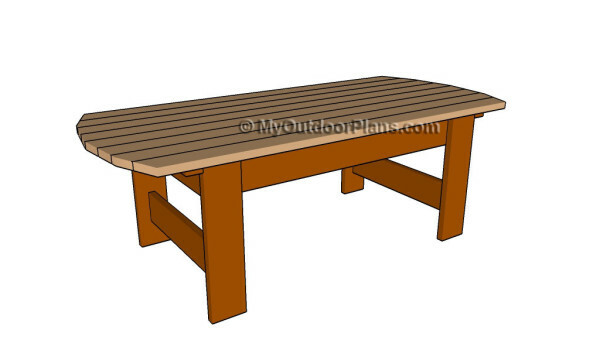 One of the easiest ways to impress your family and friend with your woodworking skills is to build garden furniture. Therefore, you can build tables, chairs, benches and stands. Just make sure you select weather-resistant lumber that is in a good condition before assembling the components together. Always make sure the plans and correct before adjusting the components to the right size and make the changes, if necessarily. 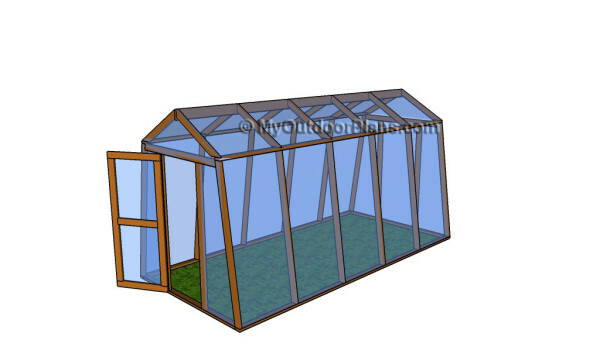 Last but not least, you could build a basic greenhouse to your garden. If you look for a relaxing hobby or you want to grow fresh vegetables for you family, building a greenhouse is just the right thing to do. There are many plans to choose from, so make sure you adjust the size of the greenhouse to suit your needs and budget. It is essential to invest in weather-resistant lumber, otherwise the components will get rotten. Adjust the slope of the greenhouse, according to your local weather conditions and add additional braces, if necessarily. This woodworking project was about diy backyard projects. If you want to see more outdoor plans, we recommend you to check out the rest of our step by step projects. LIKE us on Facebook to be the first that gets our latest updates and submit pictures with your DIY projects.